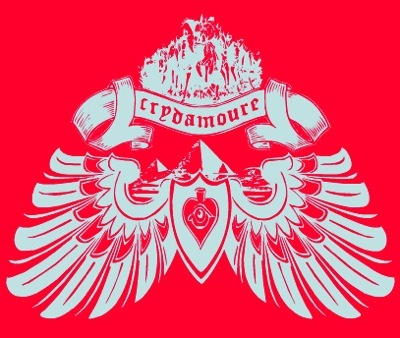 In 1997, Guy-Manuel de Homem-Christo and Eric Chedéville started up the label Crydamoure. 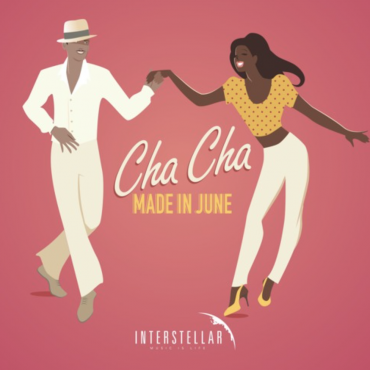 Their approach to house music was different; the vibes very melodic, exotic, and rhythmic. It was one of the first labels to have band and guitar influences in its production. Homem-Christo and Chedéville worked under the alias “Le Knight Club”, whose first Crydamoure release was “Santa Claus/Holiday On Ice”. 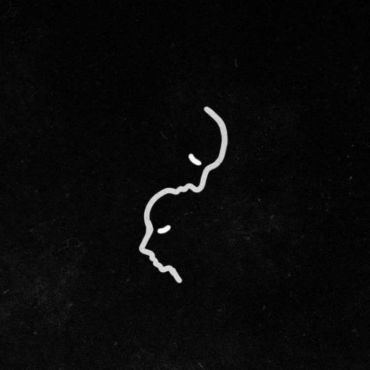 The label granted young French artists the opportunity to take their chance, with names such as Play Paul (Thomas Bangalter’s brother), Raw Man, Deelat, and Archigram in their roster. With over 20 EP’s to Crydamoure’s name, two legendary compilations have been released – Waves I and Waves II, which are hard to come by nowadays! You can find a handful of goodies on Discogs!